Hotel rooms in several hotels have been reserved for the Conference participants. It is advisable to book your room as early as possible. Rooms will be allocated on a first come first served basis. m the Plaza de Armas of Arequipa. Whether traveling for pleasure, you can begin to enjoy the pool and the gardens, as well as our fine restaurants. To close deals, you can access the lobby, with workstations, and to enjoy the company of good friends, is the Montoneros Bar remodeled with a very modern cellar station and with direct access from the street. 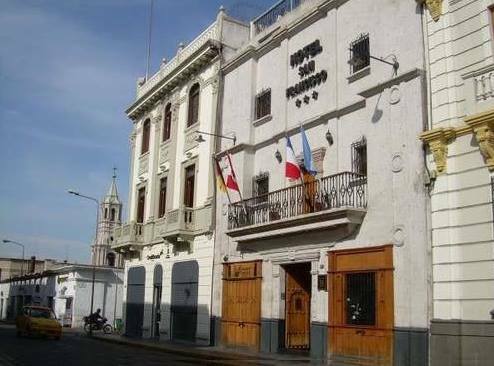 Casa Andina Classic Arequipa Jerusalén was recently remodeled, and is a practical, safe, and convenient hotel, strategically located just 5 minutes away from the “Plaza de Armas” [Main Square] by car. 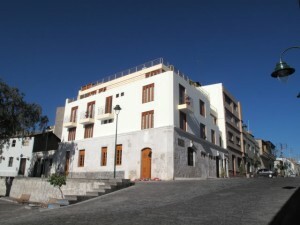 It has 104 100% non-smoking comfortable and convenient rooms on a contemporary “sillar” (white volcanic rock) construction. Casa Andina Classic Arequipa also has a laundry service, an ATM, an internet center, as well as Wi-Fi internet access. 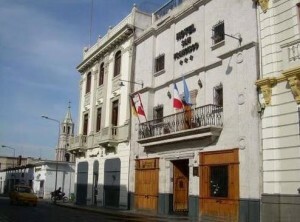 The "founder" hotel is located two blocks from the main square of the city of Arequipa in the traditional neighborhood of San Lazaro, near the financial and commercial area of the White City. 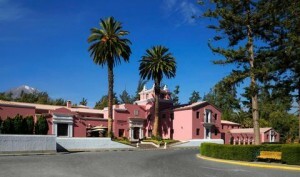 It is characterized by an elegant and cozy place to stay. Highlights in the hotel's refined and elegant furniture with a sober decoration, bright colors, duvets, LCD screens with cable, wireless internet and other services that you can enjoy being huested in our hotel. 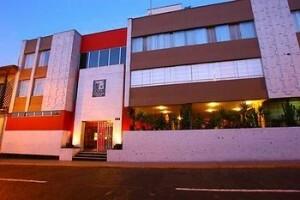 The Hotel San Francisco was created with the vision of being the favorite place for travelers, providing the best environment and is located in the heart of the city of Arequipa, one block from the main square, around which are the main tourist attractions of the city; churches, convents, restaurants, banks, entertainment centers. Our rooms are spacious, and infrastructure with white volcanic rock and noble material which make it a feature of the hotel itself, a terrace where you can enjoy the view of our three volcanoes surrounding our city. Hotel San Francisco has this services: private bathroom, minibar, hot water 24 Hrs, Safe, LCD Plasma TV, Wireless Internet Access, Hairdryer on request, telephone and room service.